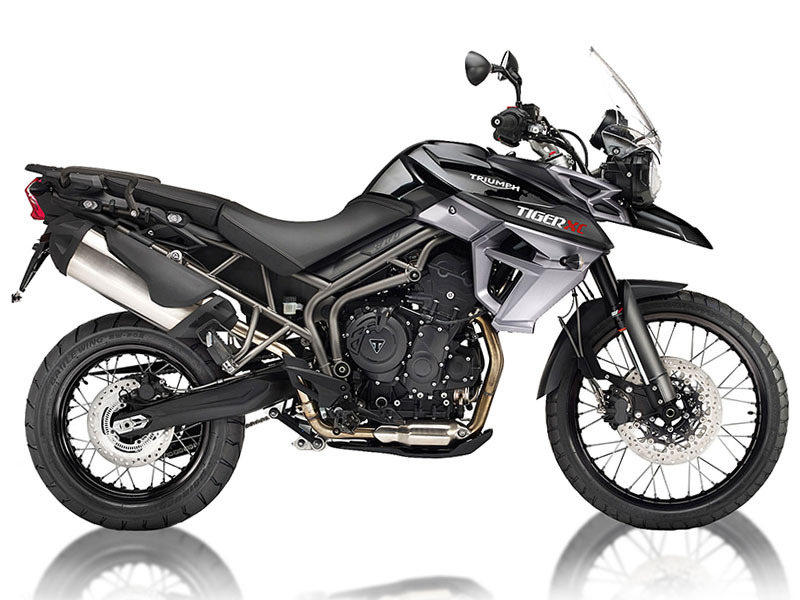 Rent a Triumph Tiger 800 motorcycle from MotoQuest and ride Japan or England. We offer Triumph Tiger 800s motorcycles for our Japan Three Island Tour and Hokkaido Explore Adventure. Come ride Japan and experience the islands of Honshu, Kyushu, Shikoku and Hokkaido. There is no better way to see Japan than by the seat of a motorcycle.